Dave’s journey from a left leaning progressive to a free thinking classical liberal has been quite an adventure. As a gay married man living in America, Dave spent the majority of his adult life subscribing to a certain political belief system based primarily on his immutable characteristics. Fed up with the mainstream media narrative and click-bait news, Dave decided to open up about his awakening, for all to see. He came to realize that no person or idea should be expected to join a side, but rather they should embrace their status as an individual. He now feels that the modern left has lost its way by taking political correctness and groupthink to a dangerous level, distracting from the true American dream of the pursuit of life, liberty and happiness. 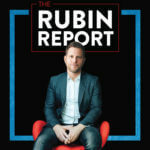 Dave is currently taping season 5 of his talk show, speaking around the world with Dr. Jordan Peterson on the “12 Rules for Life Tour,” and performing stand up comedy in cities around the U.S. Previous guests range from comedians Bob Saget, Roseanne Barr, and Richard Lewis, politicians John McCain, Gary Johnson, and John Kasich, thought leaders Jordan Peterson, Sam Harris, and Ben Shapiro, religious leaders Bishop Barron and Rabbi Wolpe, and TV legends like Larry King and John Stossel, and many others. 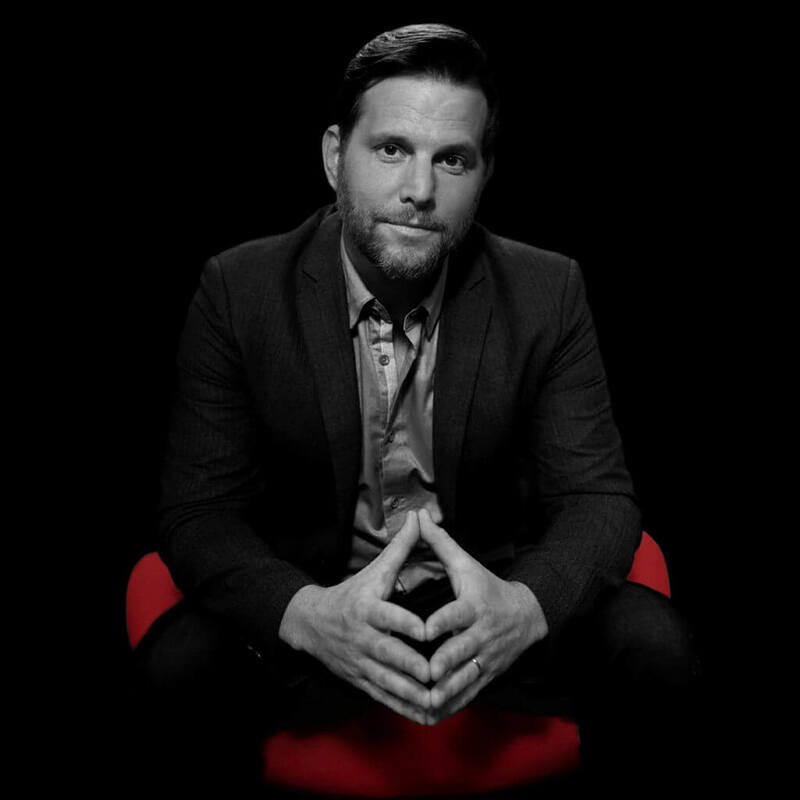 The Rubin Report is fan funded by an audience around the world. Distributed on YouTube and as an audio podcast, the show is fast approaching 1 million YouTube subscribers and is a top political podcast on Apple and Spotify.